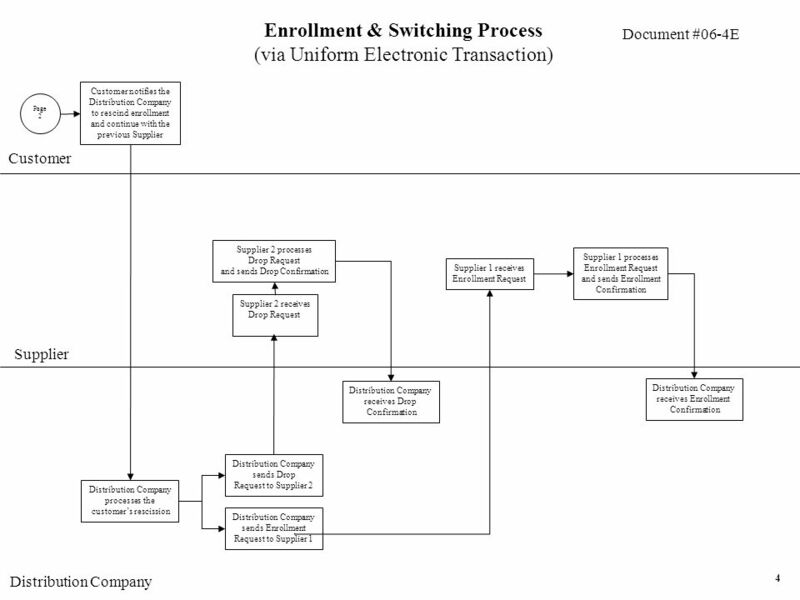 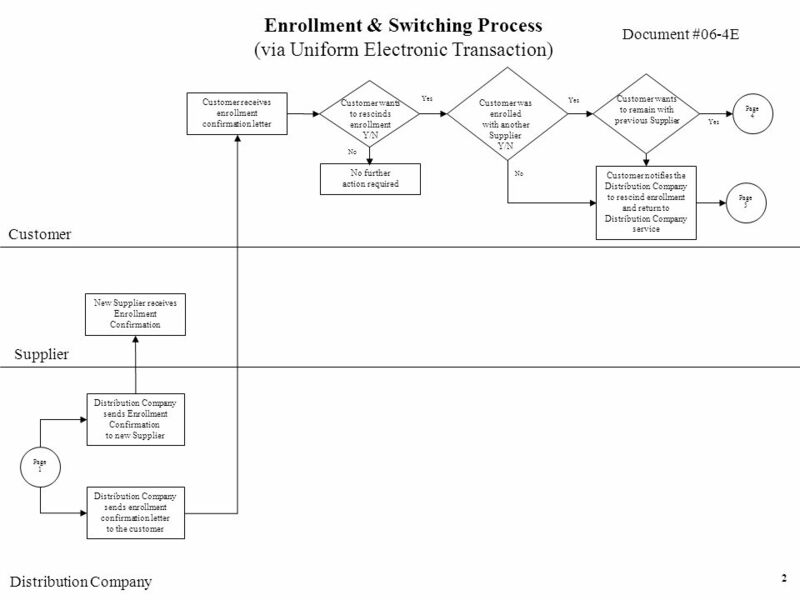 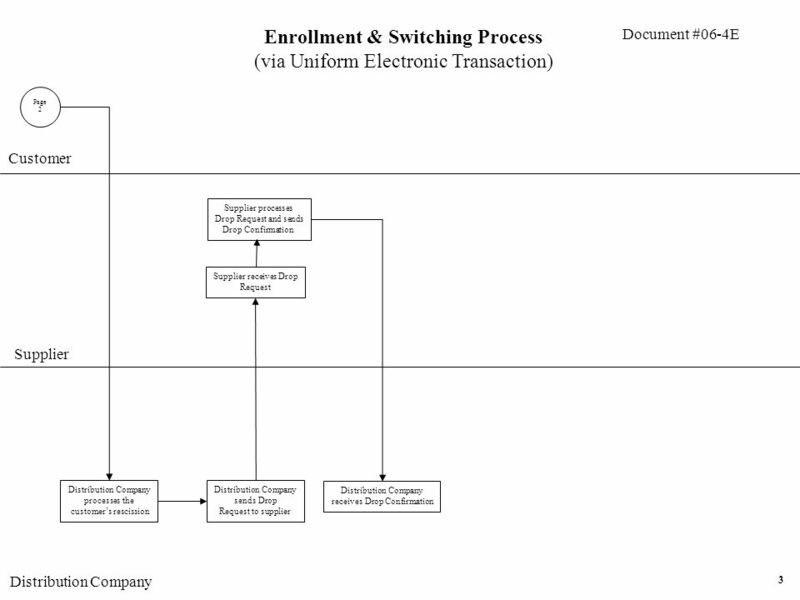 Download ppt "Document #06-4E Enrollment & Switching Process (via Uniform Electronic Transaction) Customer Supplier Distribution Company Customer authorizes enrollment." 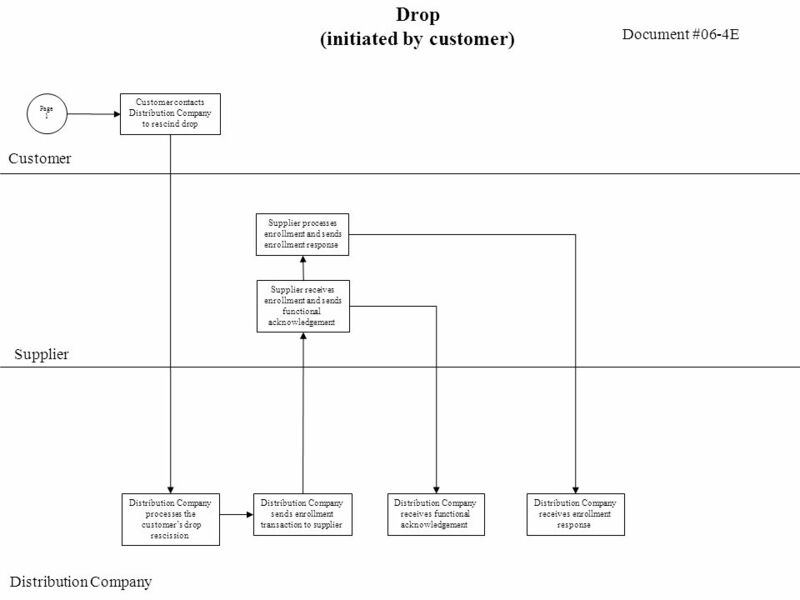 Customer Responding Market Participant Receiving Market Participant Subject Matter Expert Market Participant Customer contacts Market Participant with. 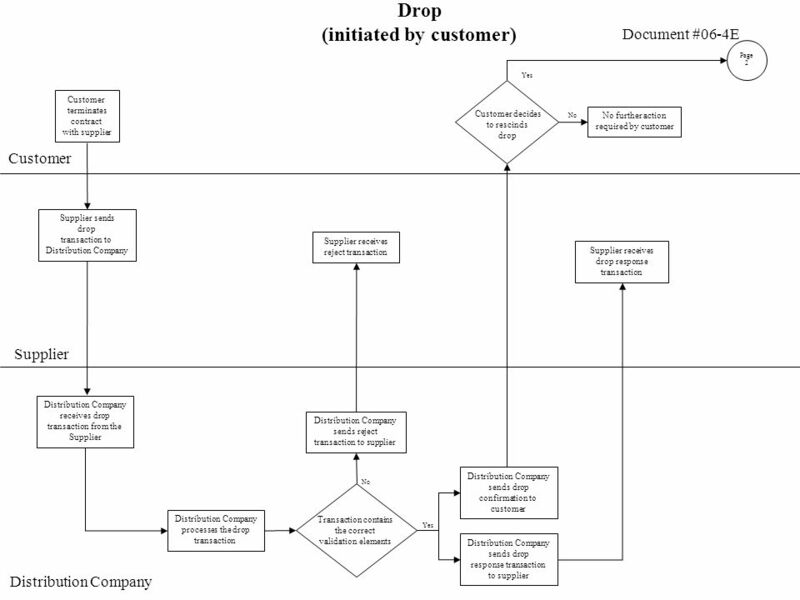 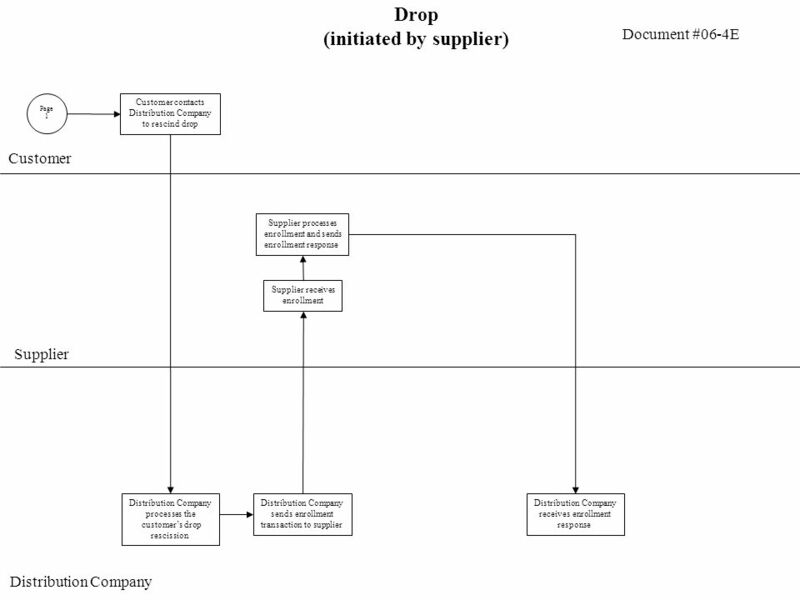 1 RXQ Customer Drop Submitted by Distribution Company Process Flow Diagram Customer Supplier Distribution Company 2 1 sends Drop Request to Supplier. 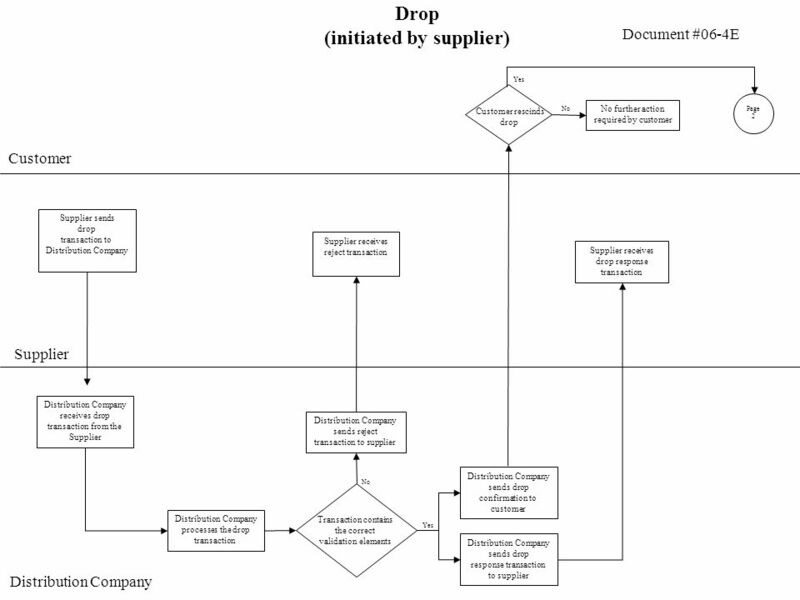 1 RXQ Ad Hoc Historical Usage Using a Registration Agent Process Flow Supplier Registration Agent Registration Agent sends Historical Usage Request. 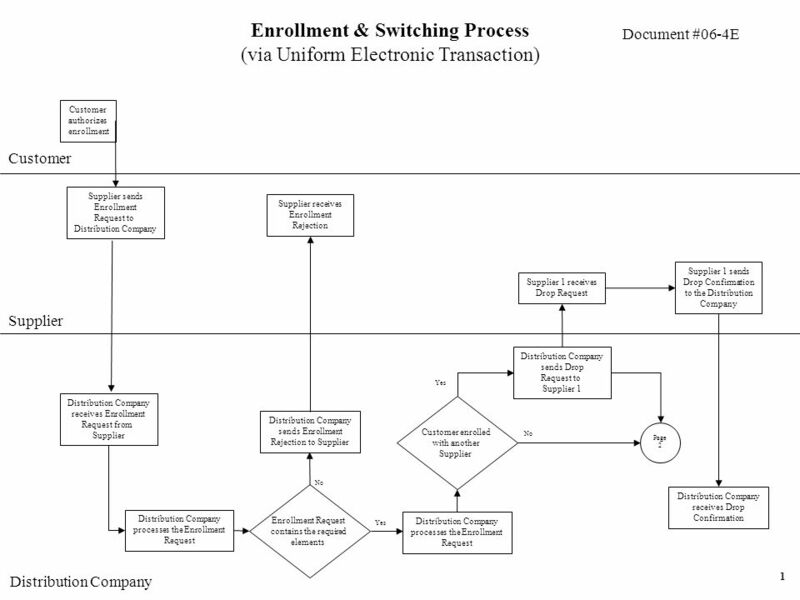 Document #06-4G Enrollment Process (via Uniform Electronic Transaction) Customer Supplier Distribution Company Customer authorizes Enrollment Supplier.